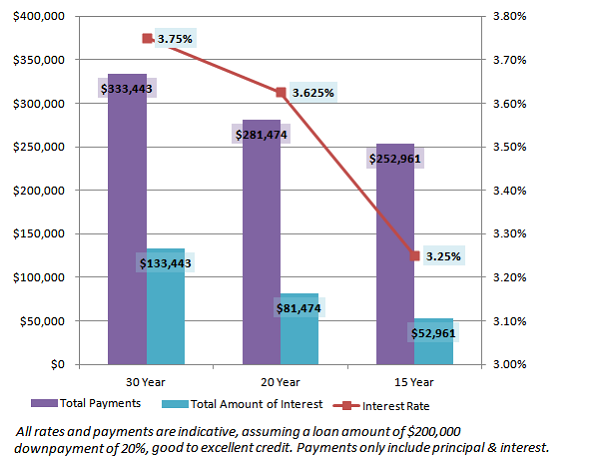 Do you want to pay less interest over the course of your loan than you would on a 30-year mortgage? Do you want the security of a consistent rate and payment? Do you want to pay off your mortgage as fast as possible and are willing to pay a higher payment in order to do so? 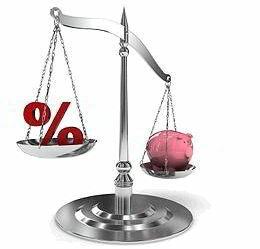 How much does a 20 Year or 15 Year mortgage save you vs. a 30 Year?